First of all…no, not pregnant. I have started a NEW WEBSITE! But I’ve been adding recipes as I’ve been able to, and I feel like I’m finally at the point where I can share it with you. 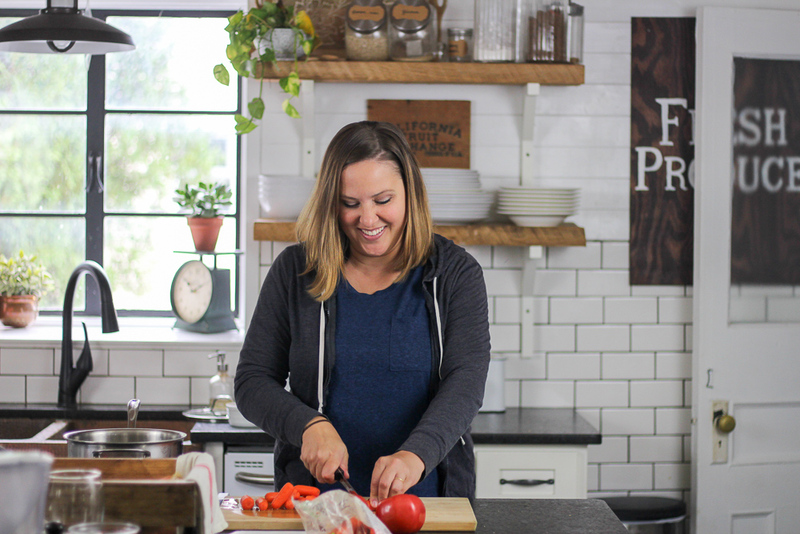 Please give me some grace – it’s still in the baby stage, and I won’t be able to give content to it right away, but I’d be so happy if you visited, clicked around, pinned some recipes, and signed up for my e-mail list so you can get new recipes and meal planning ideas to your inbox! If you’re interested in WHY I decided to do this…please read this post! It also shares exactly what to expect from the site…and what not to expect as well. THANK YOU from the bottom of my heart for your support. It means the world to me, and I am excited for this new adventure! See you over there!